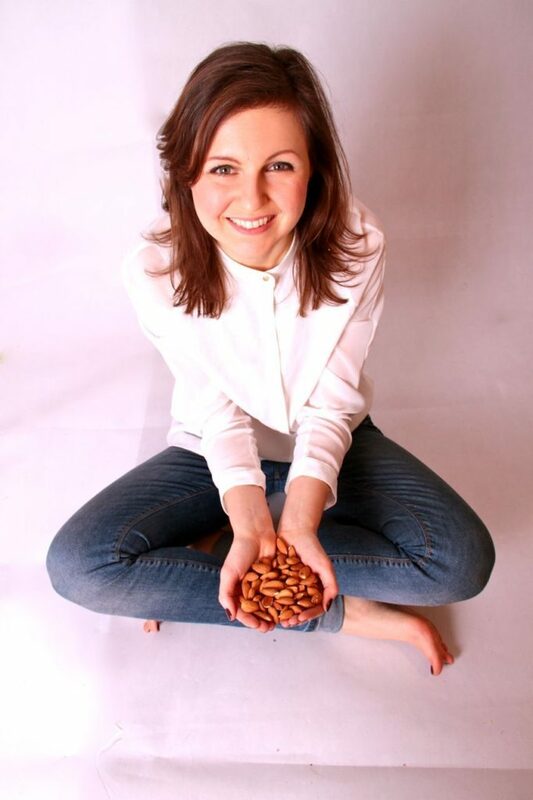 On the 25th March 2014, I had the privilege of interviewing Laura Thomas, founder of happysugarhabits.com. Laura is an absolute sugar ninja, and has dedicated much of her time to understanding how to help people reduce sugar cravings. Laura has been successful in helping people lose weight, improve health, and regain their energy. I learnt a ton of stuff in this interview and I feel ashamed for not uploading it at the time, better late than never! Also, I apologise for the echo and questionable sound quality but hopefully we make up for that with some amazing conversation. Here’s a peek at what we discuss…. Subscribe to her amazing emails!